What truly makes a job hopper? 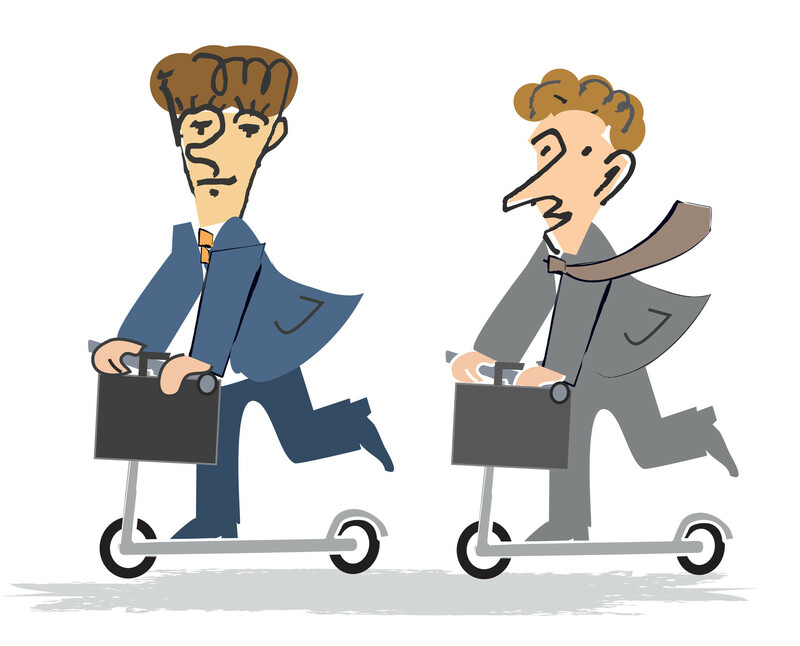 What truly IS job hopping? Job hopping, or the act of consistently leaving numerous jobs after short periods of time, is typically frowned upon in the working sphere. If a hiring manager or recruiter notices that a candidate is a “job hopper,” they take it as a sign that he or she is either pursuing the wrong career, or has a poor decision-making process when it comes to finding employment. It can reflect a lack of commitment, staying power and seeing things through to the end. But there are other factors that contribute to a person being a “job hopper” that go beyond his or her control. Just a note, job hopping does not include contract jobs or freelance-based work. It also does not refer to cases in which a company folds, or in which a person declines to relocate when their company moves to another place. But it DOES refer to voluntarily leaving a job—for reasons that vary. For instance, many jobs turn out not to be what they were portrayed during the interview process, causing employees to quickly depart. In other cases, employees get laid off not because of their work ethic or productivity, but because of high salaries that force the company into money-saving moves. Sometimes, there just isn’t enough work to keep the employee busy, in which case their tenure is not extended beyond their contract. There are many other reasons for why someone could be a “job hopper,” but these reasons are not always transparent. Hiring managers do not always think through all the scenarios when they see lots of short-term jobs on a candidate’s resume. If you think you could fall into the category of “job hopper,” then it is your responsibility to explain why that is in order to avoid the label the next time you are up for a job. For example, during your interview, you will be asked to describe your work experience at the numerous places you’ve been employed. In addition to explaining your skills and experience, elaborate on why you only worked there for “x” amount of time. One adequate reason for leaving is that you wanted to pursue higher ambitions. Another could be that the salary just wasn’t right for the amount of work you were doing. Always have a good reason for why you left that job, and why you think things will be different this time around. A manager is not going to hire someone who they think will pick up and leave after a short few months. Convince him or her that you aren’t that type or person!